Michael A. Gottlieb is of-counsel to KO and handles criminal and white collar defense matters. 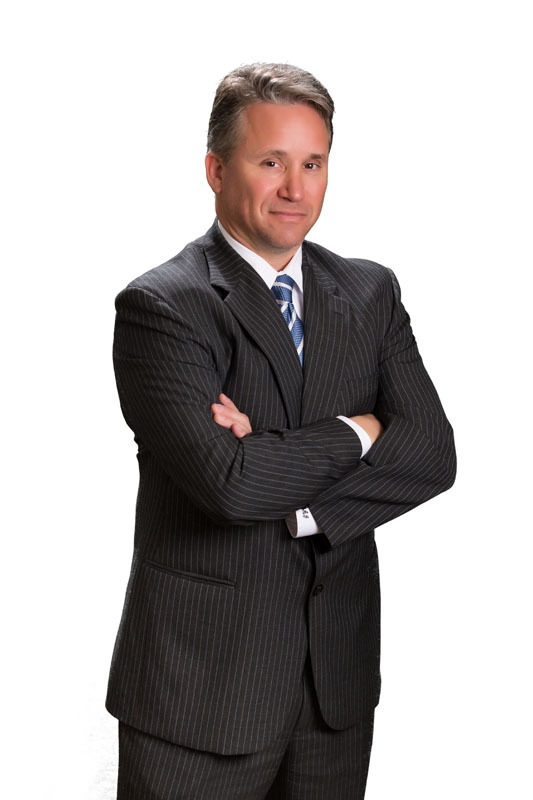 He is an AV-rated lawyer by Martindale Hubbell, which is the highest rating a lawyer can obtain. He attended Nova Southeastern University Law School and The George Washington University where he obtained a Bachelors of Science in Political Science. Prior to entering private practice, Mr. Gottlieb was an Assistant Public Defender for many yeras in the 17th Judicial Circuit in and for Broward County. Before government practice, he clerked at the Broward County Sheriff’s Office as a legal assistant. As a criminal defense lawyer in Broward County, Florida, Mr. Gottlieb has handled thousands of cases and tried more then 100 criminal jury trials to verdict. Recently he has attained acquittals in State v. Mordon, Murder in the First Degree, State v. Green, Attempted Murder in the First Degree of a Law Enforcement Officer, State v. Johnson, Possession of a Firearm by a Convicted Felon. Mr. Gottlieb has also successfully had many cases dismissed by pre-trial motion such as State v. Smorgala, Trafficking in Oxycodone and State v. Morello, Possession of Cocaine among numerous others. Michael Gottlieb is experienced in vigorously seeking out critical deficiencies that weaken the prosecution’s case against you and possibly avoid a trial altogether.